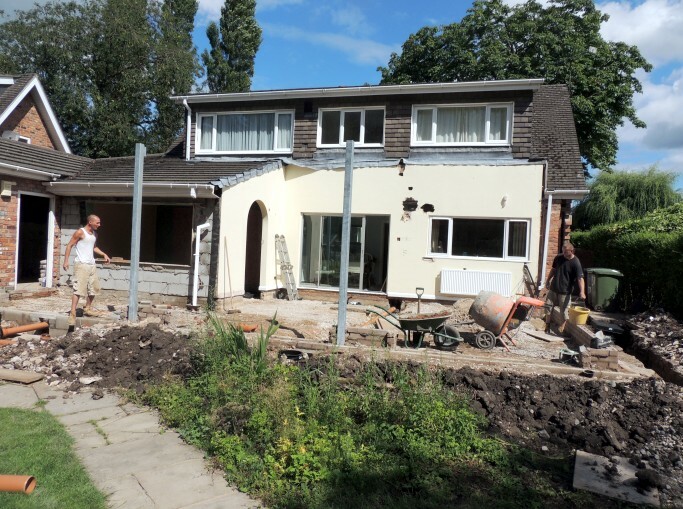 However small or large your project we will provide you with a detailed quotation setting out in a clear way how we obtain a cost for the works required. We provide a description of the works required along with a detailed breakdown of the costs involved as shown. Please click ont he links below to view an example letter and costing document.